Depression: The journey no one ever asked to go on. 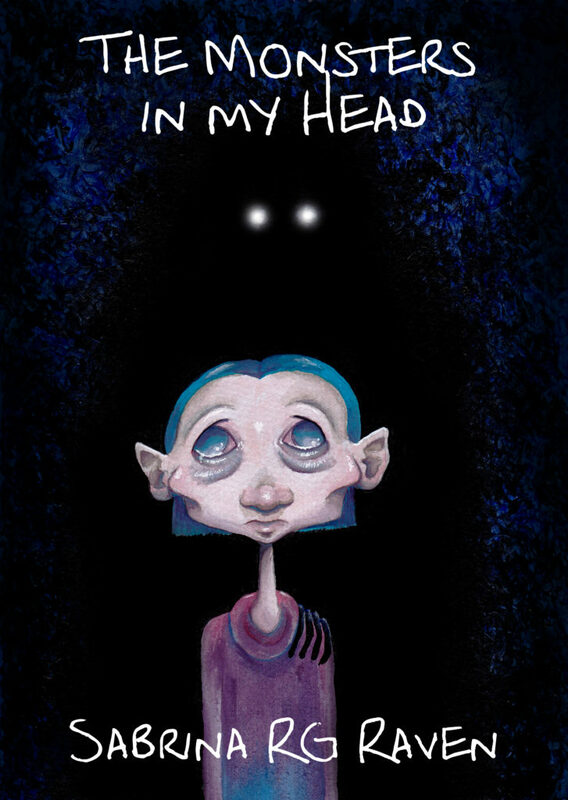 The Monsters in my Head is a personal project illustrating the cycle of depression through art and poetry. It’s here to prove things do get better and you are not alone.